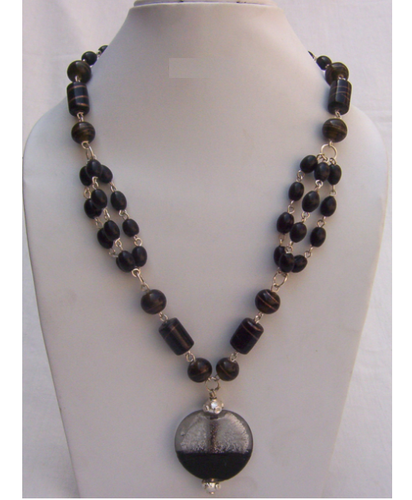 We offer a wide variety of Beaded Necklaces in classic and modern styles. We guarantee that our leather necklace range will be of the absolute finest quality. We have outstanding customer support for a wide variety of elegant and innovative designed necklaces. Made of leather and beads of the finest quality, our blue beaded necklace range adds a touch of fashion to the persona of ladies.